‘Ask Me Anything’- Instagrammer Influencer Giulia Shares Her Advice For Photographers. 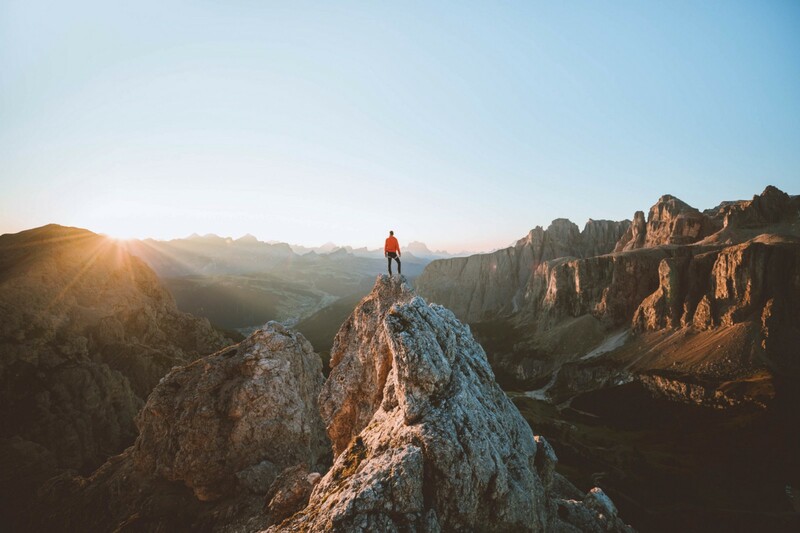 We went ‘live’ on Instagram ‘Ask me Anything’ with Giulia Woergartner, an amazing photographer from Dolomites, Italy. Giulia has over 175k followers and she tells us how she builds her life around travelling and creating breath-taking content for brands she believes in. She reveals that it’s not all ‘flash’ and ‘fame’, she puts in long hours and works on-the-go while keeping her balance. Watch our ‘Ask me Anything’ below and Subscribe to our channel. Originally published at influencerhq.co on December 13, 2018.